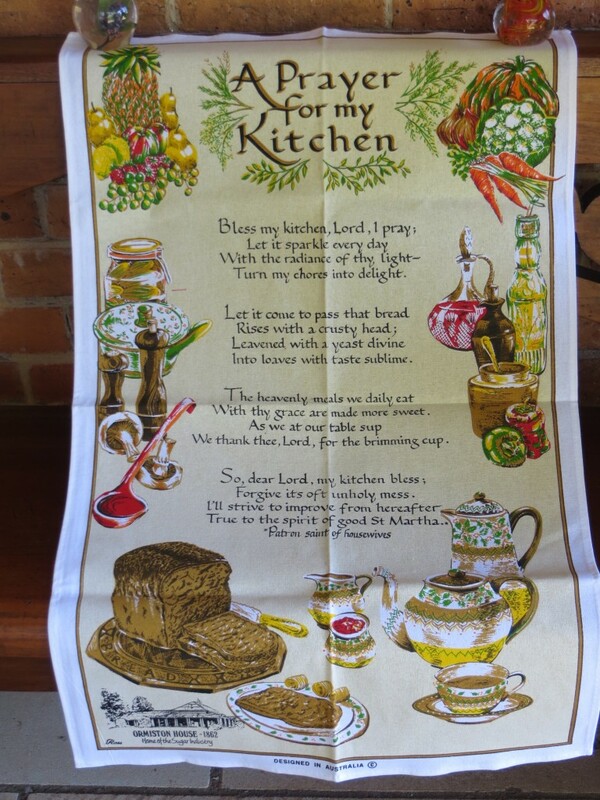 Assorted tea towel designs. $8 each. Additional designs available.